Experienced Demolition contractors know that having the right demolition contractors insurance program strengthens their bottom line. It not only protects your company from potentially business-ruining litigation expense should a large claim arise. Comprehensive insurance coverage is there to protect you from mishaps such as worker error to public injury and property damage to unintended pollution. Often, clients and general contractors will not even consider your bid without showing minimum proof of General Liability Demolition Contractors Insurance. Having insurance coverage with the appropriate limits and inclusions tells clients that you understand your business’ risk and have prepared for them. This increased trust means greater business opportunity and profits for you. The Toth-Felty Insurance Agency offers operations for Residential Building Tear-Down, Commercial Building Tear-Down, and Interior Building Strip-Out. Qualified demolition contractors must subcontract no more than 25% of their operations and have at least 3 years of industry experience. 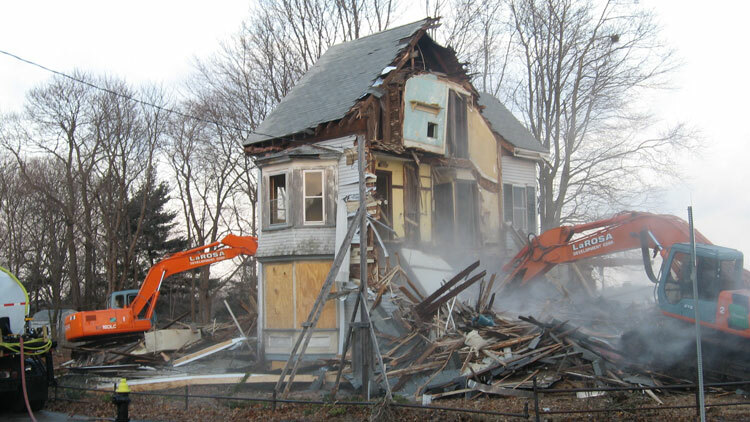 We offer two sizes of AM Best Rated A+15, General Liability Demolition Contractors Insurance Programs. Per Job Aggregate/$5 million cap available.